Most of us are not aware but sadly, this is exactly what is happening and someone thinks this is normal. Smartphone apps are tracking you and selling your location data, an invasion of privacy that is happening without many users knowing about it. User privacy has become one of the major issues in the digital age, but is there really a way to protect yourself? According to a report by The Wall Street Journal Smartphone location data is being sold and traded, often without a user’s knowledge. This means that whenever you authorize an app to access your location, there is a risk that data will be shared with agencies for use in location-aware advertising. 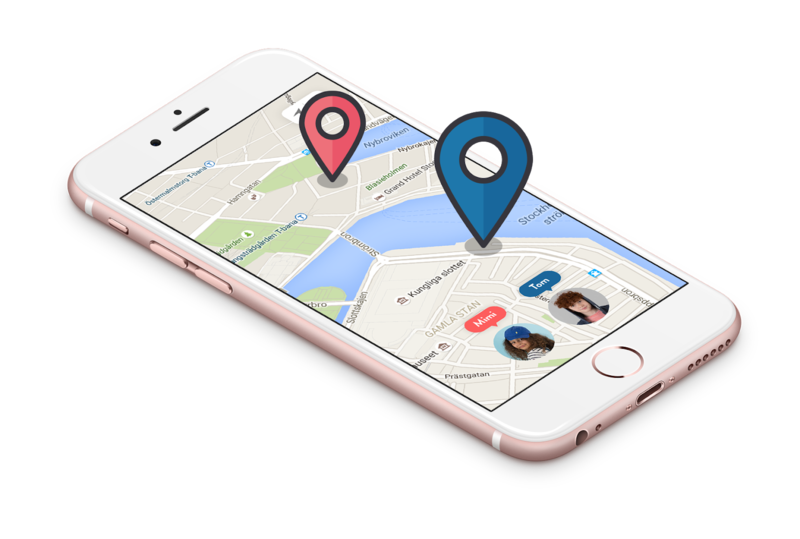 Users should know that every time they allow an app to track their location, they may also be allowing that app to sell their location data. The information is purchased by advertisers and used for initiatives such as"location-aware advertising," which serves ads to users depending on where they are. The location data is considered very valuable by marketers, as $16 billion were spent on location-targeted ads last year – which amounts to about 40% of all mobile ad spending. The only way out is to deactivate location services. Sadly, this is easier said than done. Some of the world's most popular apps will not work without being able to track the user's locations. In addition, turning off location services may not protect you completely, as carriers can still track where you are through the cell towers that you are connected to and a smartphone's MAC address can still be picked up by open Wi-Fi hotspots.